One of the trauma tappers in Peaceful Heart Network, Ulf Sandström, is a great initiator. 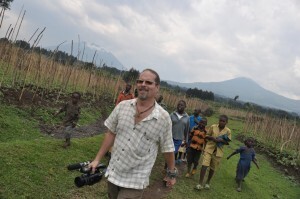 He came to Rwanda in October to start filming the activities of the trauma treatment. This film will help spreading the method even more and show its results. Below are some of the photos from that journey. We are also planning for a proper research study on TTT to take steps towards making it so called “evidence based” which will make the method available also within the established health care systems of the western societies. 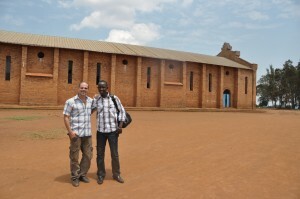 Trauma Tappers of Peaceful Heart Network, Ulf Sandström and Ntabwoba Robert, in Kiziguro, Rwanda. 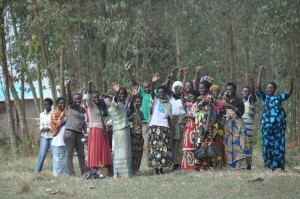 The group of vulnerable women in Kiziguro supported by our partner organization Sevota. All of them are trauma tappers. 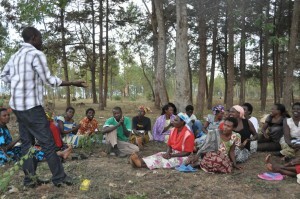 Robert Ntabwoba discussing issues of poverty and trauma with the women´s group in Kiziguro. Tapping session in Cyuve, Rwanda. 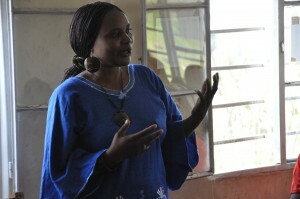 Madame Nadine, the president of the Sevota women´s group in Musanze. 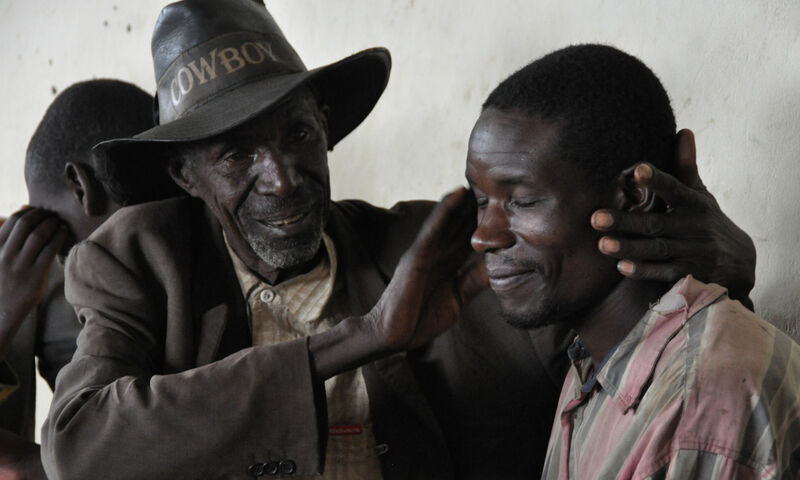 She was the one to take initiative to extend the trauma treatment trainings to the remote village of Cuyve where she knew many people were in need of healing after years of atrocities. Dance in Cyuve after tapping training. 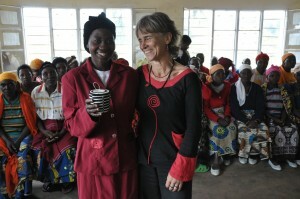 Christine, the president of the women´s group in Cyuve and Gunilla Hamne celebrating joint efforts. 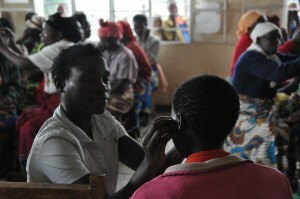 Ulf Sandström is documenting the activities of Trauma Tapping work in the Great Lakes region. Here in good company descending from Cyuve, below the Virunga vulcanoes.